nice looking car either way but i think the actual grill fits better. maybe the S class coupe would be a different story. 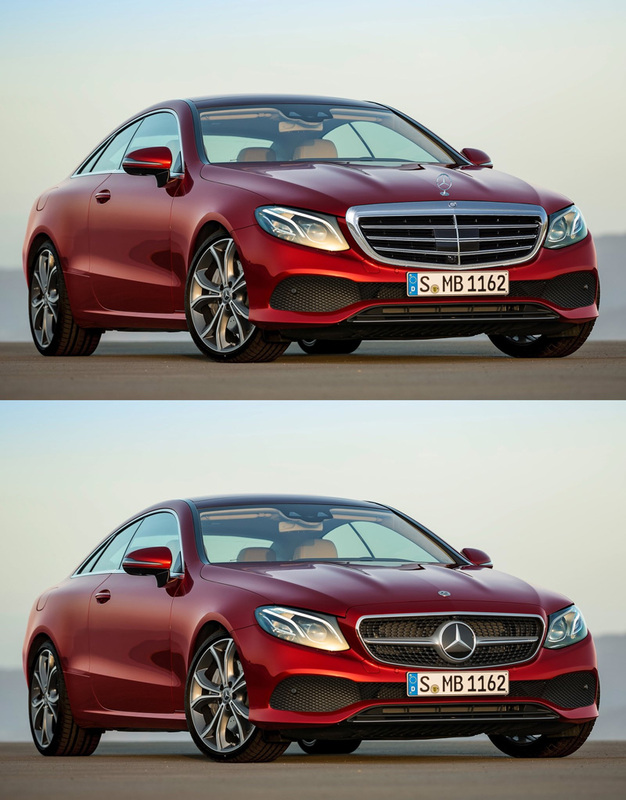 the upcoming facelifts it seems will kill the classic grill on the E class, unless MB will offer 2 different front grill designs. Perhaps only the S class will keep the traditional grill.